Why should I buy this map? 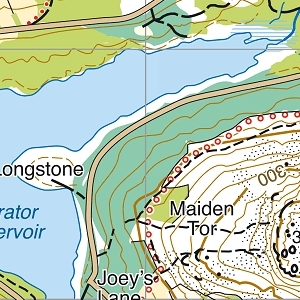 Includes Pen y Fan and the Black Mountains. 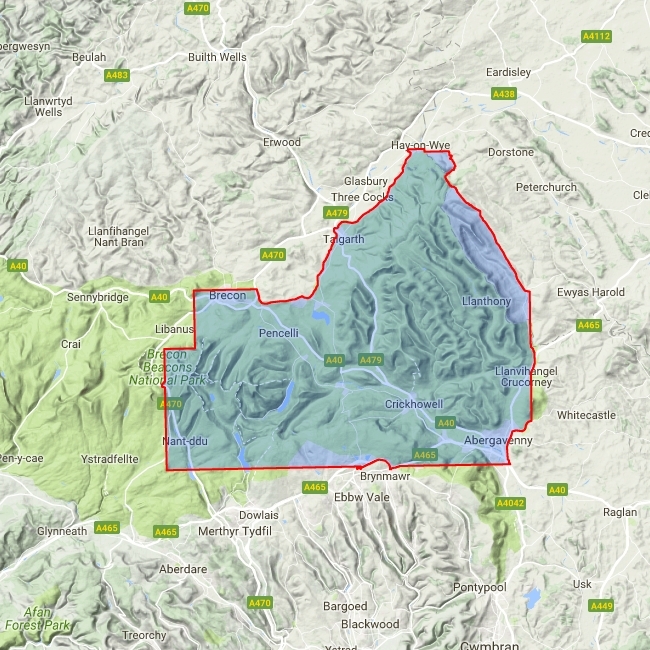 Detailed map for hillwalkers of the eastern part of the Brecon Beacons National Park at the popular scale of 1:25,000.